Anthony Ahern is a public speaking coach, actor and voice over artist working from Melbourne, Australia and around the world with entrepreneurs, teachers, actors and academics who want to speak publicly with confidence, clarity and conviction. The overall philosophy Anthony uses is to move through fear by embracing it. Feel that if you could master public speaking you could advance in your career. This would apply to anyone who is required to do public speaking regularly as part of their job ( eg. lawyer, entrepreneur, teacher, actor, academics) or anyone required to do public speaking for a specific occasion such as a talk, wedding, conference or family occasion. If you are interested in doing public speaking with Anthony, you will need to book a session or a series of sessions depending on what your overall goals are. 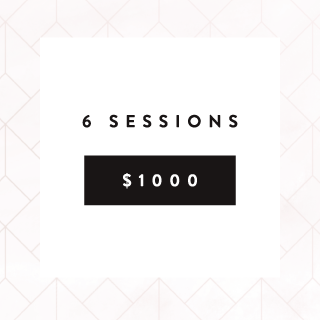 Ideally, to cover everything in depth you would sign up for a package from 3-6 sessions. Payment up front is preferred however payment plans are available. For more information please call Anthony on +61 4 3254 5522 or email Anthony to arrange a free 20-minute consultation.